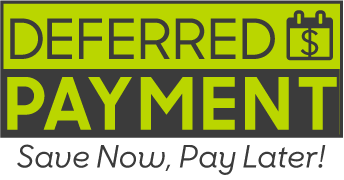 In a day when items are advertised by monthly payments rather than by interest rate and total cost, it is easy for a seller to take advantage of the consumer. Protect your high schooler from costly unwise financial decisions by ensuring that he has the mathematical skills and reasoning ability essential for life. 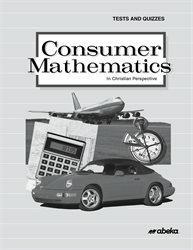 The tests and quizzes correlate with the textbooks Consumer Mathematics in Christian Perspective, 2nd ed., and Consumer Mathematics in Christian Perspective Skills and Review Exercises. Consumer Mathematics in Christian Perspective Teacher Edition includes the course’s curriculum/lesson plans. Answers are sold separately in Consumer Mathematics Test/Quiz Key. Grades 9–12. The 24 timed speed tests (6 per quarter) build your teen’s speed and accuracy with basic math skills, boosting his confidence in problem solving. The 35 quizzes enable you to evaluate your teen’s understanding weekly, signaling you when extra review and practice are needed before progressing to a new concept. The 8 unit tests put together broad concepts from buying a car to travel and income, testing your teen’s practical application of his learning. 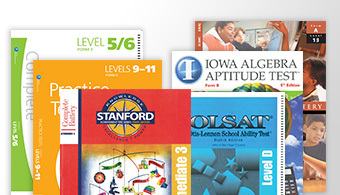 The 2 nine-weeks exams and semester and final exams review concepts so that no skill is forgotten. 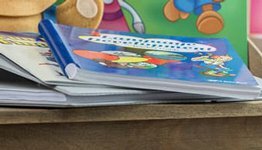 Each quiz and test clearly specifies the section covered in the two corresponding textbooks, making it easy for you to adjust quizzes and tests to your schedule. The quizzes and tests cover average problems rather than the hardest ones, giving you an accurate reflection of your teen’s understanding. 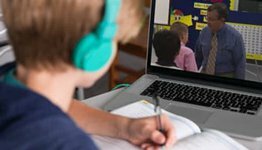 A variety of quiz and test formats such as true/false, multiple choice, conversions, computations, and word problems test your teen on multiple levels from recall to application, helping you zero in on weak areas and developing his reasoning ability.